Are you looking for someone to clean your home or office in or around South Morang? At United Home Services we provide a range of cleaning services, the most popular being our regular home clean on a weekly, fortnightly or monthly basis in the areas of South Morang, Mill Park, Mernda, Hurstbridge, Doreen, Yarrambat, Plenty, Diamond Creek, Bundoora, Lalor, Epping & the surrounding suburbs. If you’re in any one of these areas and would like a quotation for the cleaning of your home or office, submit a website enquiry and we’ll be in touch shortly. 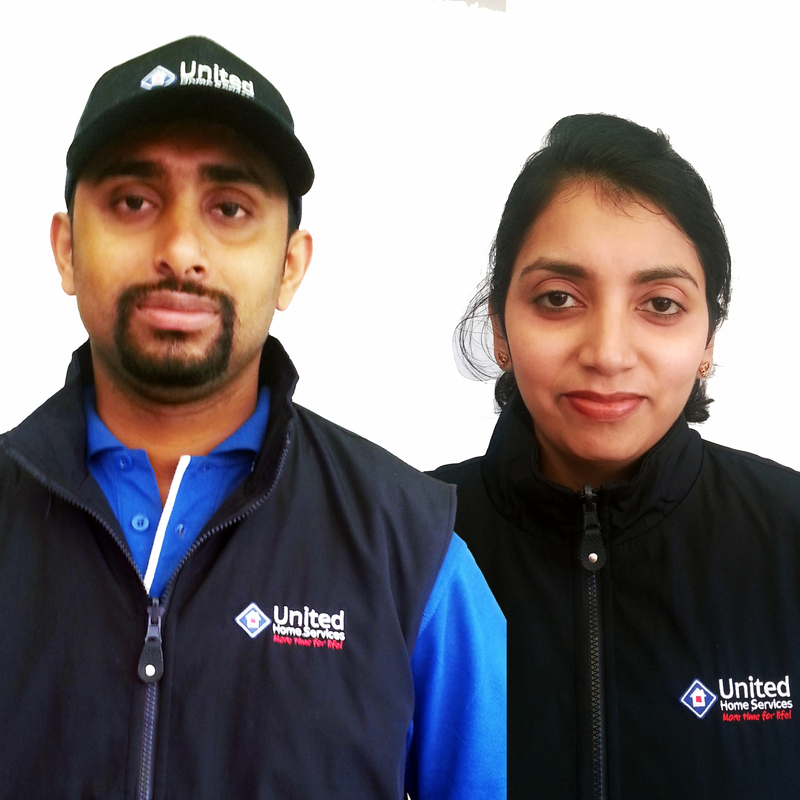 I’m Jerry Abraham and I’m the owner/operator of United Home Services Cleaning South Morang in Victoria. My wife Tibi also works with me. We’re a young vibrant team that takes pride in customer satisfaction. We offer excellent value for money and are also available for weekend and after hours service. Added to our cleaning services, we also offer Blind cleaning and repairs as well as full Blind Installations to your home or office. Before joining the United Home Services Team Jerry worked in the Blind Manufacturing Industry, mainly focused on sales, repairs and installation of Blinds.